Ability to stay in Upper Egypt is required. • Preparing an annual budget and sales plan and forecasting requirements. •Implementing of sales objectives & sales plan. •Establishing, maintaining and expanding the customer base. • Maintain strategies and action plans to maximize sales target. • Providing weekly, monthly, and quarter work plan and reports. • Reaching the targets and goals set for the area. • Monitoring, Manage & develop the team's performance and motivating them to reach targets. • Collecting customer feedback and market research. • Reporting to the sales director. 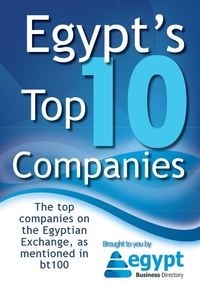 • Keeping up to date with the market and competitors. •Ability to developing the customer.